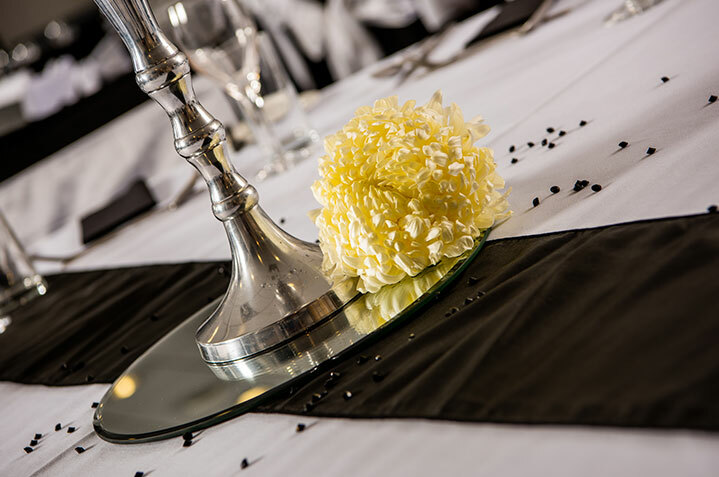 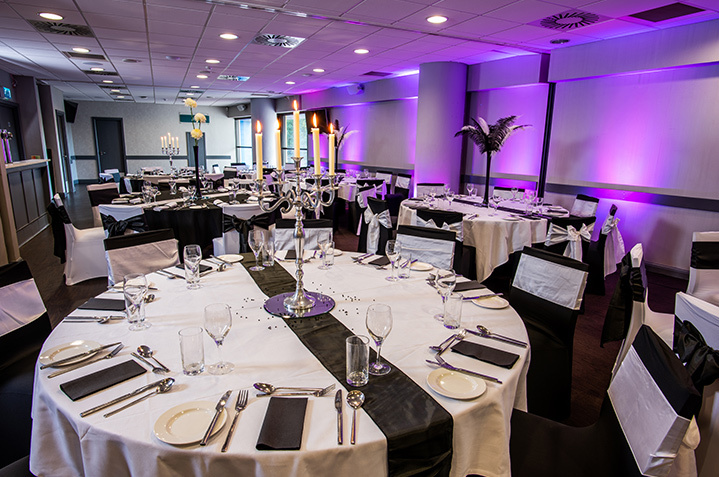 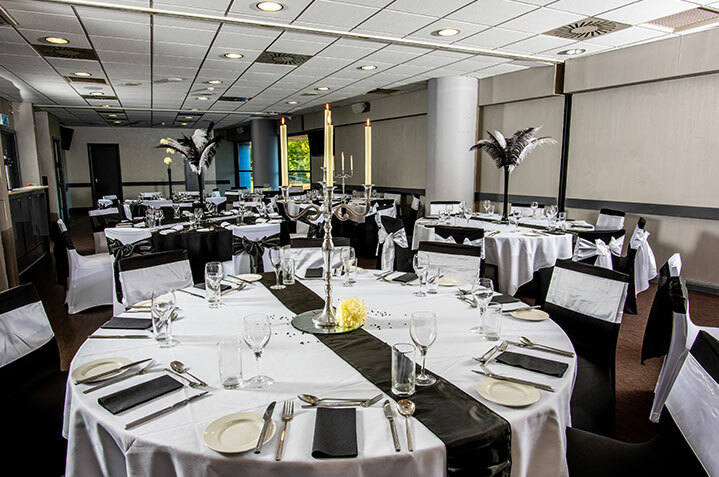 The John Smith’s Suite has perhaps the greatest degree of flexibility of all the rooms available at the stadium, with a capacity of 150 guests and the option to be easily divided into three separate self-contained spaces. 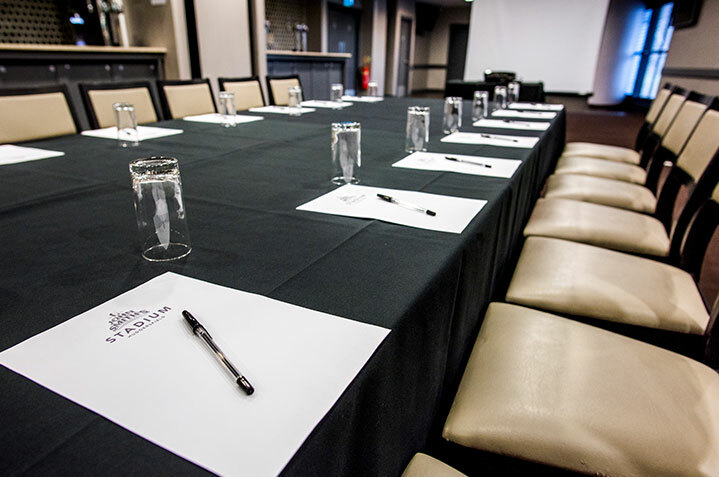 The John Smith’s Suite is a great choice for business meetings where delegates need to be together but also break out into syndicate groups. 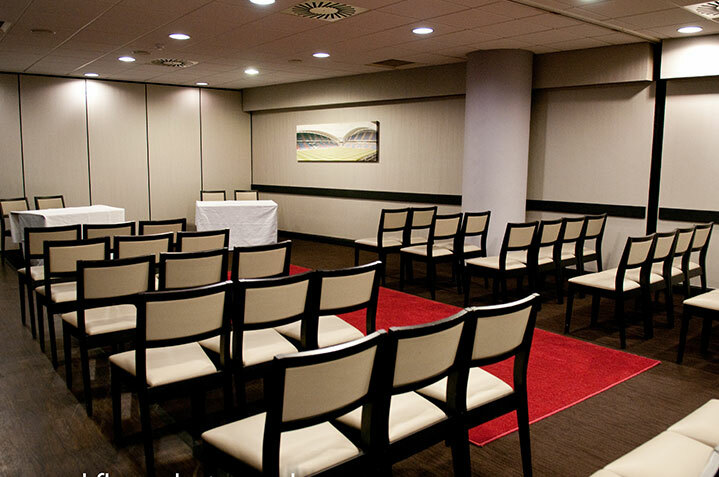 The room is fully equipped for conferences and possesses a data projector, screen, dedicated WIFI, and an in-house PA system and microphone. 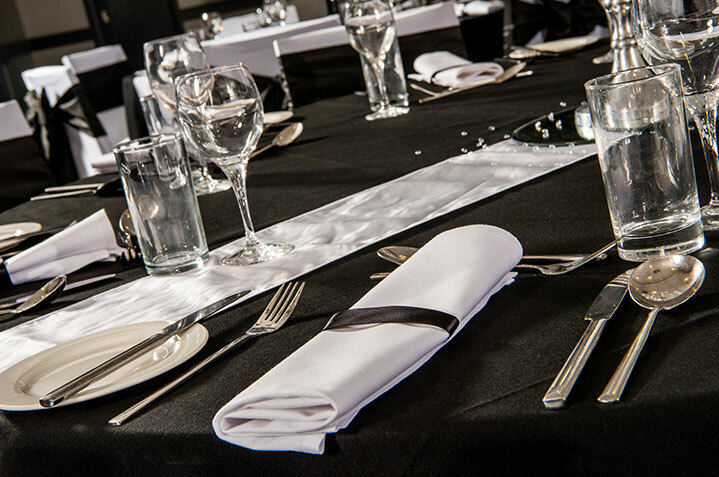 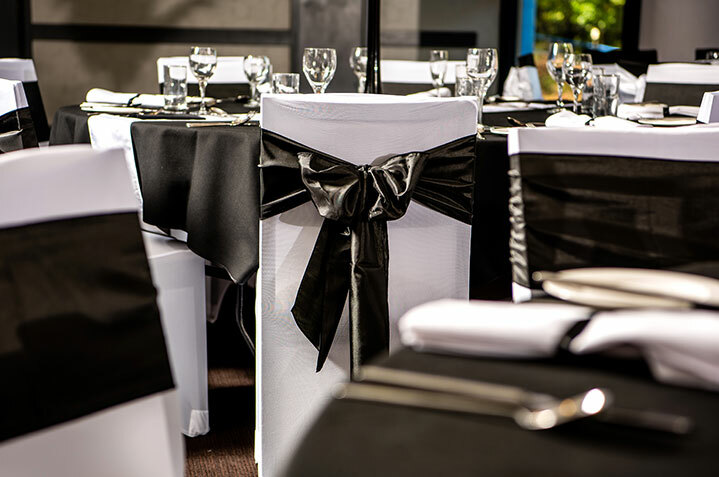 It is also popular for private parties and evening functions, with a dedicated, well-stocked bar and fixed dance floor.